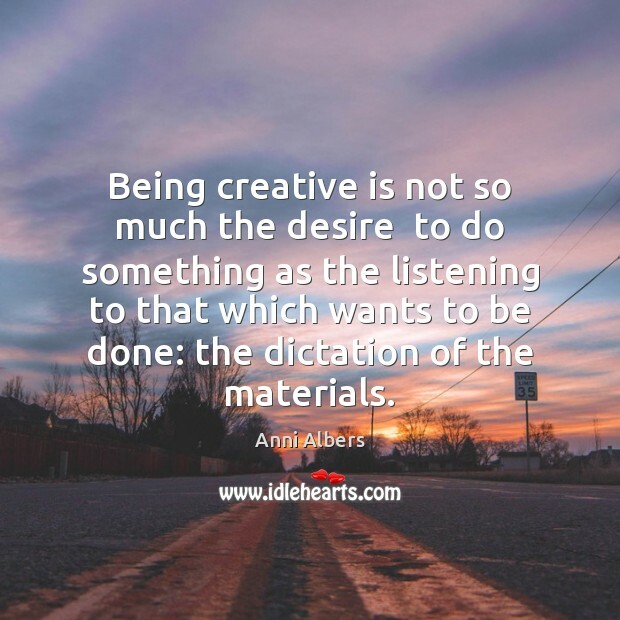 Enjoy the best inspirational, motivational, positive, funny and famous quotes by Anni Albers. Use words and picture quotations to push forward and inspire you keep going in life! A longing for excitement can be satisfied without external means within oneself: For creating is the most intense excitement one can come to know.